Pixar’s latest release, The Good Dinosaur made people wonder what would happen if dinosaurs were still around. Like Spot, we may or may not have behaved like dogs. But we sure could have made some new friends. Did you know, when Pixar first announced the movie, it was jokingly titled ‘The untitled Pixar movie about dinosaurs’. They even created a logo. Here are a few more unknown facts about the film. Read till the end for a very special surprise! Pixar’s The Good Dinosaur will remind you of Disney’s The Lion King. It is the tale of Arlo, a lost, little dinosaur as he loses his father & family, makes new friends, and finds his way home & his courage. 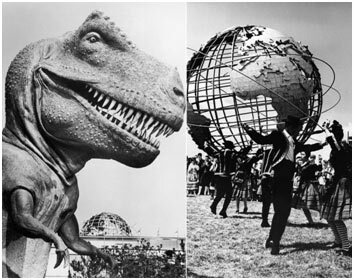 The inspiration for the story came to Bob Peterson, one of the writers of the film, from his childhood memory of a trip to New York World’s Fair in 1964 where he was impressed with the dinosaur animatronics. Pixar is known for its research & reality. For this film, the team made research trips to Wyoming in Montana to learn more about the wilderness of the old west. During the trip the team lost their GoPro in water. When they retrieved it, they found underwater shots that later proved useful for the film. Sohn also fell in love with the Jackson Valley that served as a major inspiration for the film’s setting. The only fictional element was the Claw Tooth Mountain that was added because the film needed an easily recognizable landmark for Arlo to get back to. The animators even made several trips to zoos & observed elephants move to make the dinosaurs more believable. Sohn drew inspiration from his relation with his mother for the relation between Arlo & Spot. 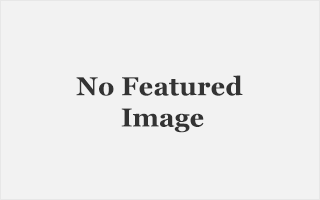 He & his Korean speaking mother often had difficulty understanding each other. But they both understood the Baby Mine scene from Dumbo. And, thus emotions & family became the connecting bond between Arlo & Spot. That’s not all. Spot’s messy hair was modelled after Sohn’s daughter’s ever present bed head. To understand Arlo better, a full scale model was created so that the animators had complete control over his height & body movements. But Spot proved to be the real challenge. Since he is a human behaving like a dog, originally the character looked exactly like a puppy. But, as the story developed, the human body evolved. The initial drafts also had leaves & twigs in his hair. But after the crew tried it with a wig to see how it would work, the idea was quickly scrapped. Bob Peterson & John Walker were the original director & producer, respectively. But when Peterson hit a writer’s block, Peter Sohn took over as the director. Simultaneously, producer Denise Ream replaced Walker, and the story was altered to make nature the main antagonist. If that’s not all, the original voice caste of John Lithgow, Judy Greer, Bill Hader, Neil Patrick Harris & Lucas Neff were all replaced. The only original voice cast member to make it to the final was Francis McDormand as Momma Ida, Arlo’s mother. The Good Dinosaur proved to be a major challenge for the designing & rendering team. All the landscape shots in the movie could not be designed & rendered. 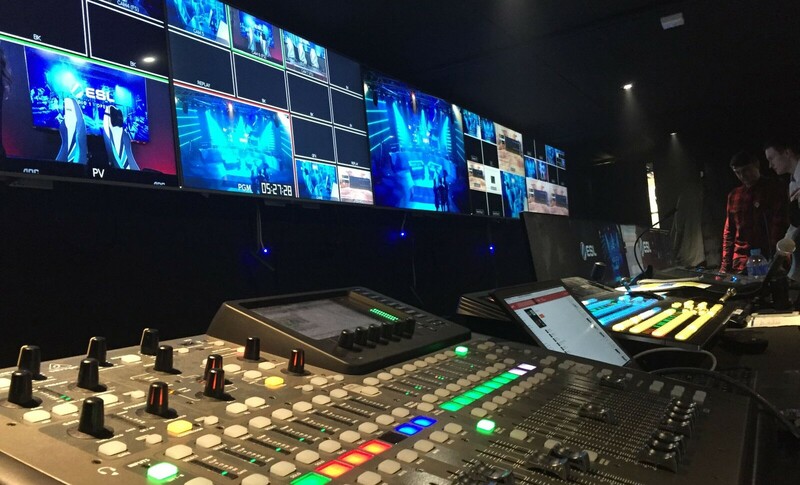 Set supervisor, David Munier & his team found a unique solution to the problem. They downloaded the US geological survey’s topographic data, put it into their software, and then used them to render existing landscapes in the United States. The team downloaded nearly 65000 square miles of data. The film went a step further in its use of technology. The clouds in the film were not painted in, as is usually the tradition. Instead, the team used volumetric effects software, usually used to create storms, to generate 3D cloud. This allowed the lighting division to have complete control over the clouds & their movement. 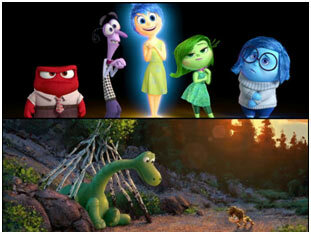 Breaking its own track record, this is the first time Pixar released two movies in the same year. Inside Out was their first release for 2015. The Good Dinosaur was in production for 6 years. The film utilized 300 terabytes of server space; 10 times more than what Monster’s University needed. There were 900 effect shots; 2 times more than any other Pixar film. Psst! This is also the second dinosaur film of the year after Jurassic World. But no Chris Pratt, sorry. 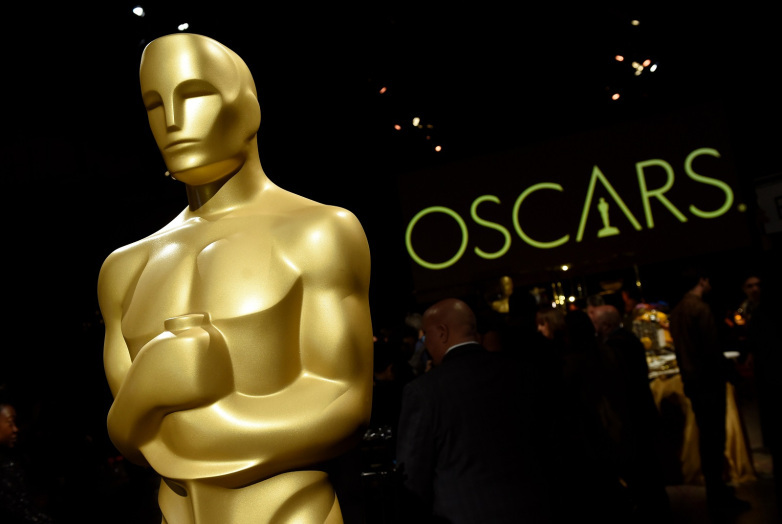 Pixar has a tradition of releasing its features with a short film. In fact, their shorts are as eagerly awaited as the main feature. The Good Dinosaur was no exception. 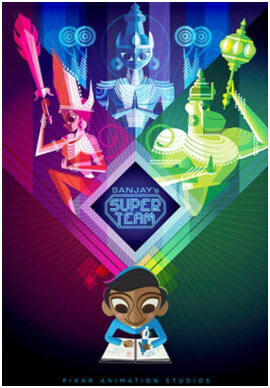 It was preceded by Sanjay’s Super Team, directed by Pixar animator Sanjay Patel. The short debuted at Annecy this year. Patel’s story was inspired by his own childhood & his relation with his father. He grew up torn between his western environment & friends, and his father’s Indian believes, and that forms the basis for the short. Even the set up is based on Lido, a motel owned by his parents. This is the first non-American short produced & released by Pixar. John Ratzenberger is to Pixar what Mickey Mouse is to Disney. 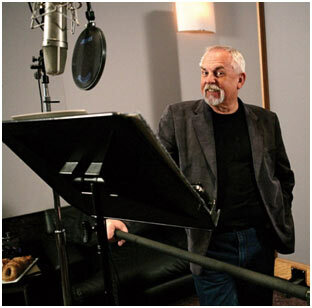 A Pixar film will be incomplete without Ratzenberger’s voice. In fact, he has had a voice part in every Pixar movie till date. In The Good Dinosaur he is the voice of Earl, one of the rustlers. And now for the surprise! Here’s a quick tutorial from director Peter Sohn on how to draw Arlo & Spot. Get sketching.